There was a time when I didnt care much about glitter, pigments or anything metallic when it came to makeup, can you believe that?! However, in due time I grew fond of them and since I started doing makeup professionally I became obsessed with glitter/metallic liners, pigments and shadows. 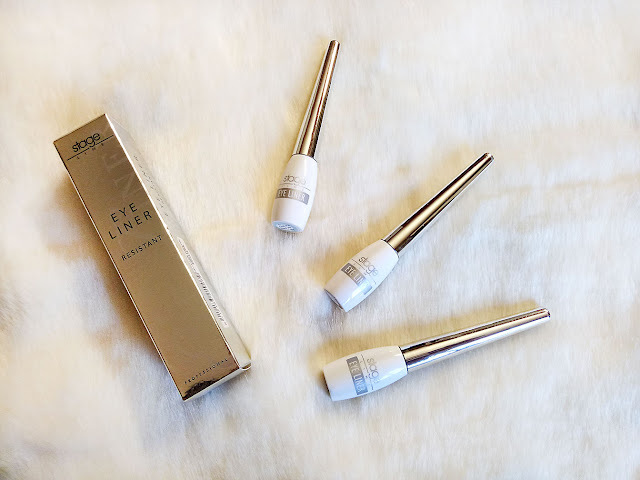 My current favorite are the Stageline Eyeliners in Silver, Gold and Crystal and I am going to tell you why I drool every time I use them. I LOVE creating cut crease and gold dramatic eyes and using metallic or glitter eye liners make the process a whole lot easier. You can do it with pigments too or loose glitter but eye liners seriously save time and you can be more precise. Coming back to Stageline Makeup, its is a Spanish company that deals in High quality, professional makeup. I have tried a few other items from this brand and have not been disappointed, so far. The packaging is mainly focuses on Silver and white with clean crisp text. Easy to use products in general with practical product design. The liners I got are easy to use though I with the applicator brush it self was just slightly thicker. I find it too thin but mainly because I use it to apply the shade all over the lids. It works fine for eye lining though. 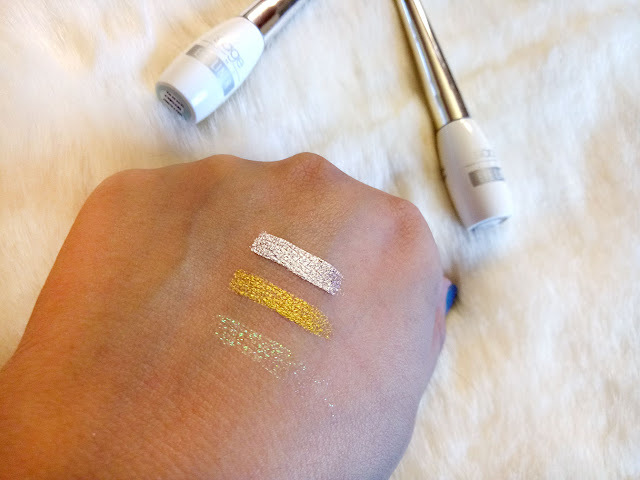 The Formula is very pigmented when it comes to metallic gold and silver. 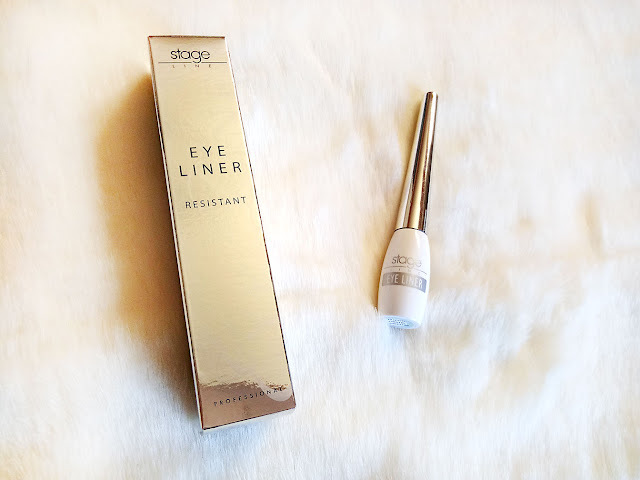 They glide on smoothly, do not feel sticky, which I feel is the problem with most eye liners which are glittery or metallic. They don't transfer either after they dry. 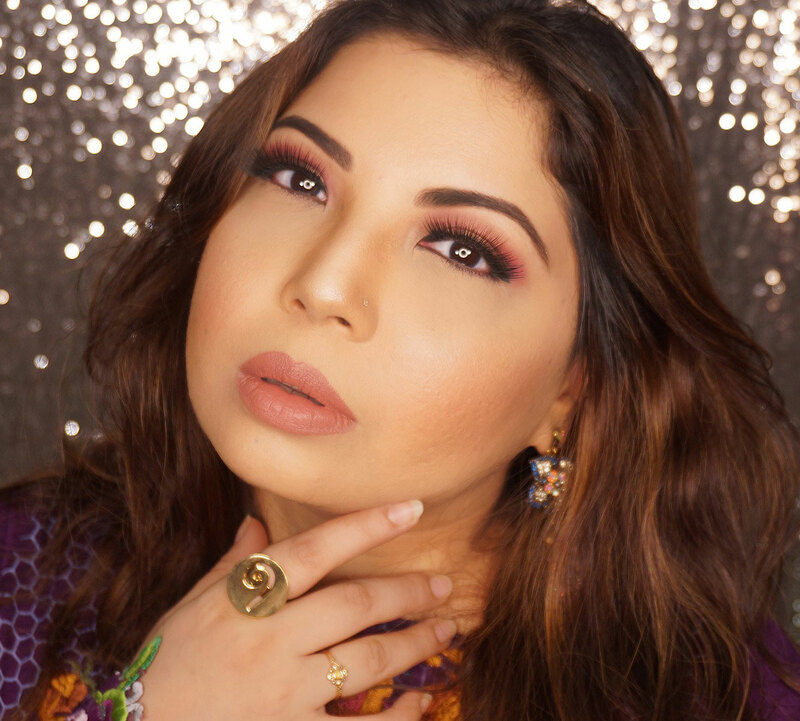 The crystal glitter has become my favorite and I use it as a topper to oomph up the eye makeup. The Eye liner didnt irritate my eyes either. It is also very long wear and didn't crackle. These eyeliners retail for PKR. 995 and are available on all Stageline Kiosks. As these are very new they will soon be available online on Darazpk and Just4girlspk sooon. STAGELINE Products are available on Just4girls.pk and if you enter code J4GRA5 during checkout you will get a further 5% discount, YAAS.